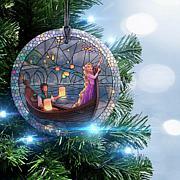 Turn your Christmas tree or window into a luminous display of romance. 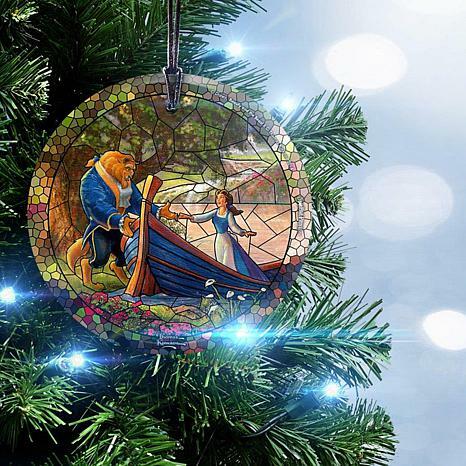 The scene depicts Belle and the Beast enjoying a stroll and boat ride in the prominent style of Thomas Kinkade paintings. 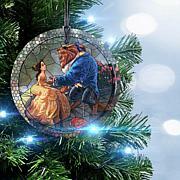 Add this touch of Disney magic to your tree this season.